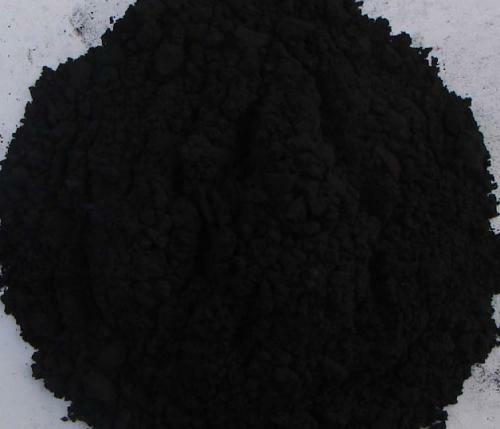 Stanford Advanced Materials provides high purity Gadolinium Dihydride (GdH2) or Gadolinium (II) Hydride with competitive price. Other gadolinium products: Gadolinium Metal (Gd Metal), Gadolinium Oxide (Gd2O3) / Gadolinia, Gadolinium Fluoride (GdF3), etc. The Gadolinium metals readily react with hydrogen to form GdH2, and, by raising the hydrogen pressure, the trivalent Gd metals also form the GdH3 phase. Both the GdH2 and GdH3 phases are nonstoichiometric (that is, the numbers of atoms of the elements present cannot be expressed as a ratio of small whole numbers). With the high magnetization and low anisotropy constant, GdH2 is often used as anti-ferromagnetic material with high magnetization.